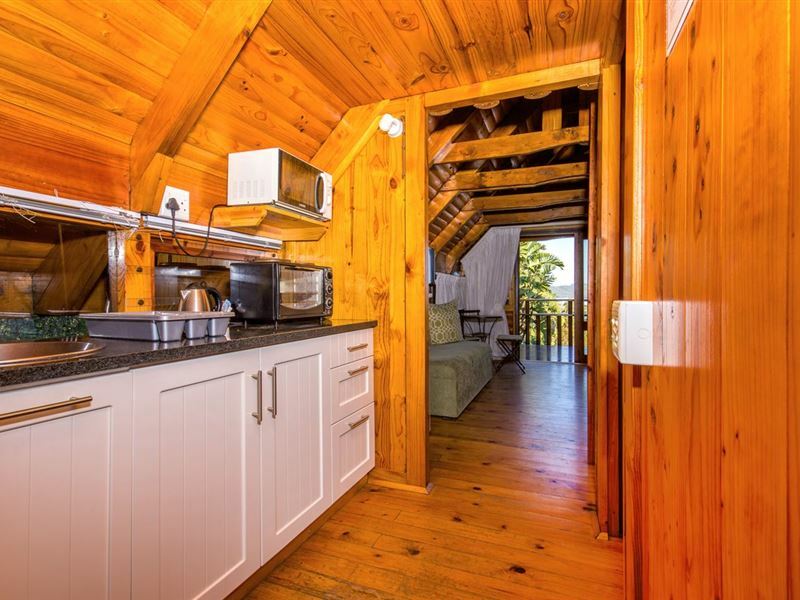 Are you looking for comfortable and affordable self-catering family accommodation in Knysna? 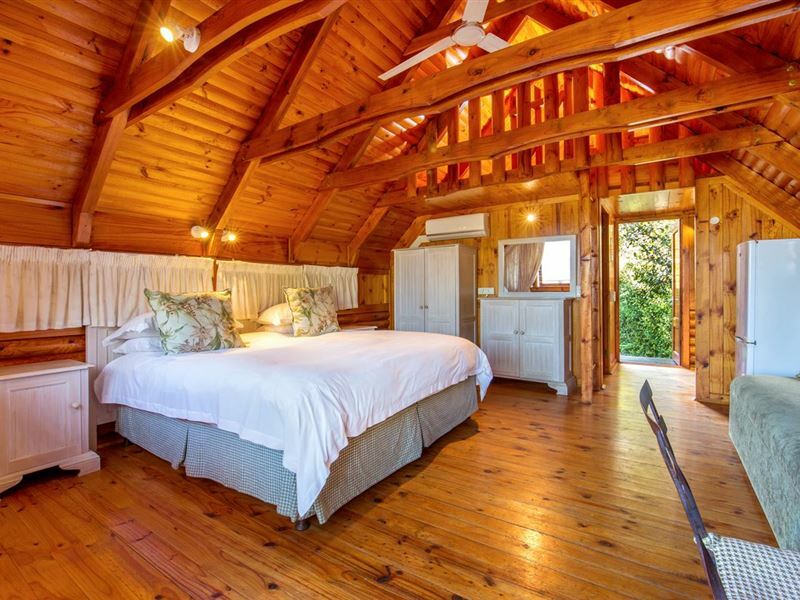 Are you spoiling your new husband or wife to a honeymoon in Knysna? 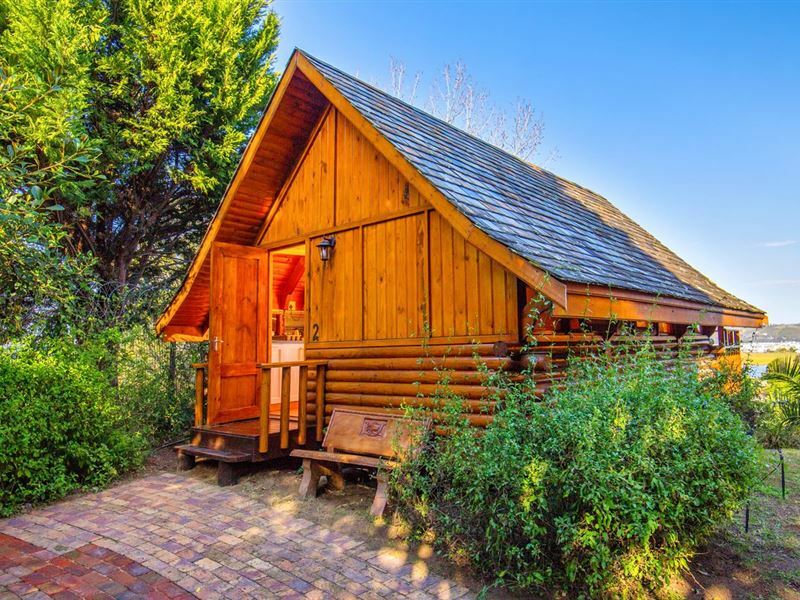 Are you celebrating a special occasion with a loved one, or simply looking for a place to rest, relax and rejuvenate on your road trip through the Garden Route? 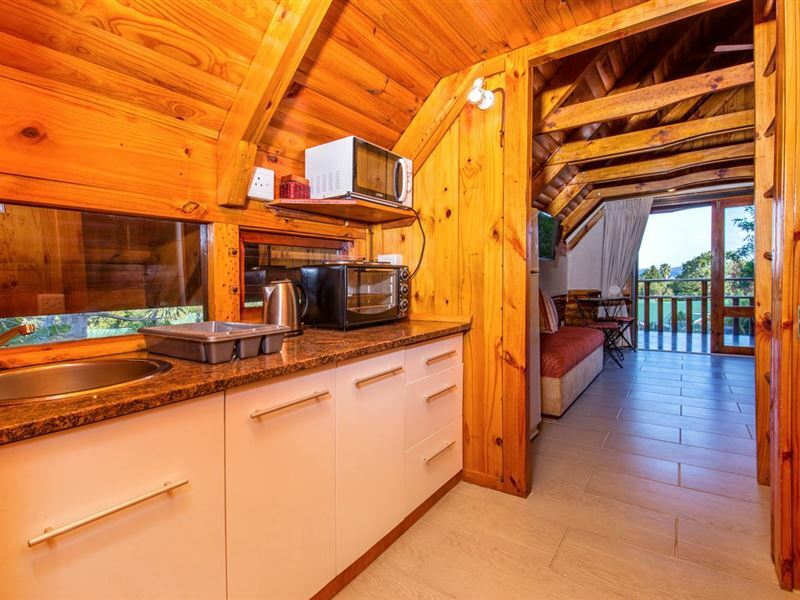 Abalone Lodges will fulfil all your accommodation needs. Value for money! The views were amazing! We were told to pick the hotel furthest from the pool for visitors with kids. Best decision - we could barely hear anything and didn't even know there were kids! Very neat, really surprising and the views are beautiful! Loved it! 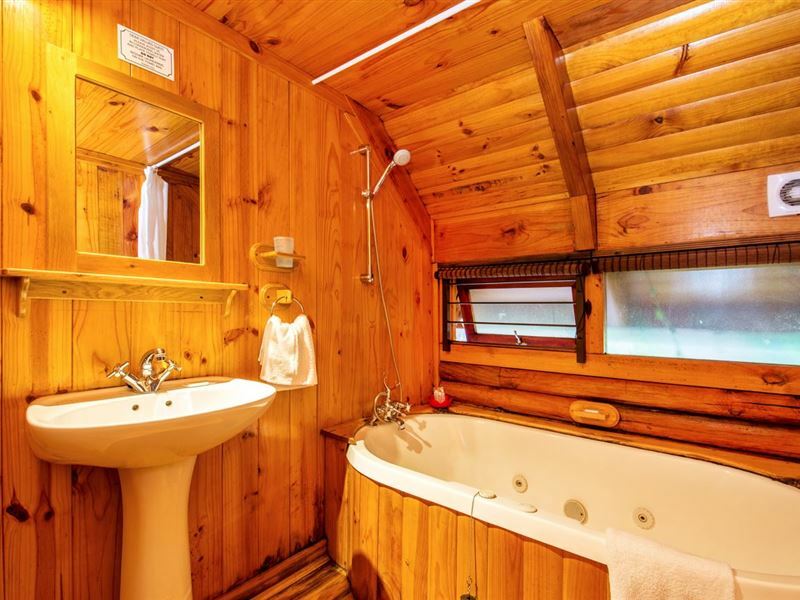 Well priced, cosy wooden cabin atmosphere, very friendly and helpful staff, especially Steven. Friendly staff, beautiful view, clean, has the basics you need for self-catering & a lovely overall holiday feel. If you want a room-specific feature be sure to double check that (e.g. spa bath / DSTV). 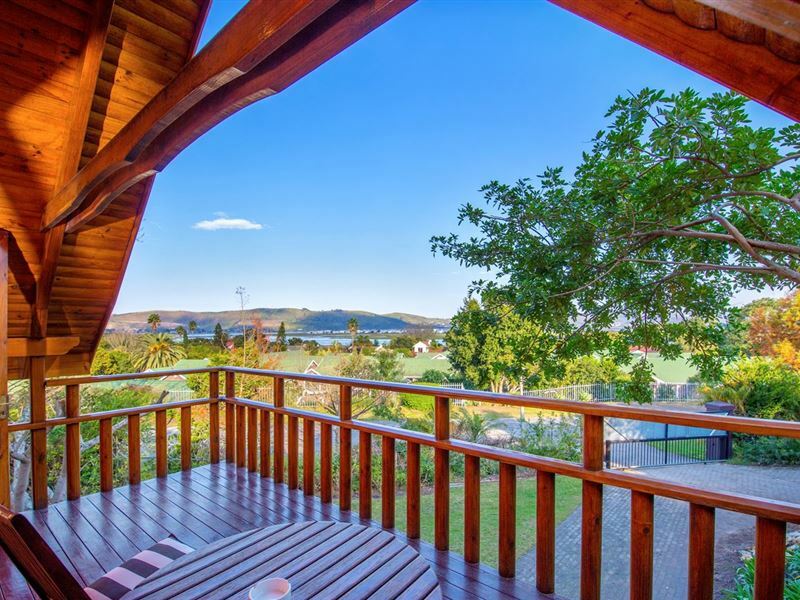 Clean, quiet, close to everything Knysna has to offer. Friendly staff, good service. Great place, beautiful scenery. Very clean and neat cottages. Wonderful staff and definitely would be delighted to visit the place again. I think this is the best self catering accommodation we've stayed in they've thought of everything you might need. Washing up liquid, cleaning cloth, tea towel, toiletries, adaptors, etc. All the little things you have remember to bring from home. Very well thought out. All staff are polite, cleaning is done to a high standard. Security is professional able to give advice on where to go and how to get there. I can't praise this lodge highly enough. Good for families and couples. Thank you for making our stay easy, pleasant and positive. You earned 5 stars. 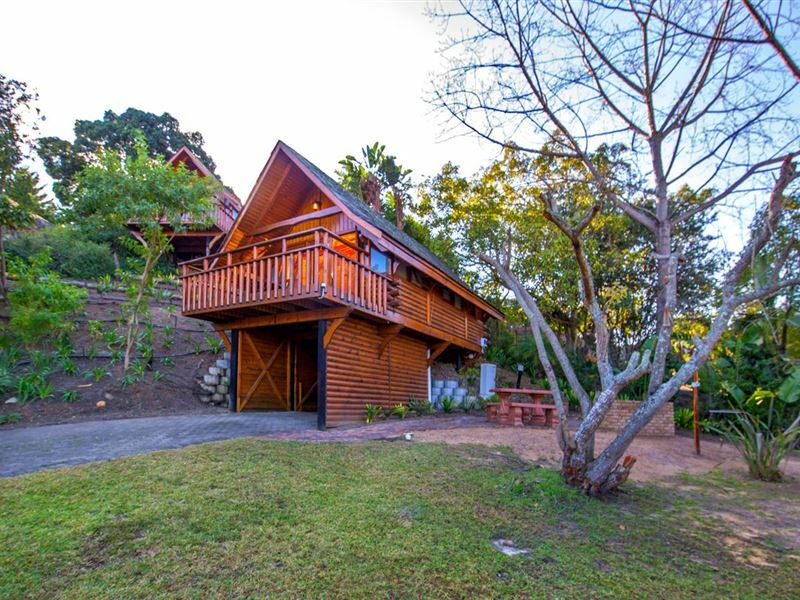 Based on value for money...Self catering, great views and a short drive away from the more populated areas of Knysna. The lodge was well laid out. Clean. If we needed a new light bulb someone promptly attended and service was of a high standard. The balcony was my favourite. We were a 2 sleeper...(Twin) and the veranda was a healthy size and I even tanned while my friend did colouring in for adult relaxation on her side. Nice shaded braai area behind lodges.Peaceful. Calm. Great views. Romantic. Beautiful views. Spacious. Clean. Fully fitten kitchen. Highly recommended! Clean and cozy guest houses, very nice staff small pool for hot days and good central location to get anywhere else in a quick fashion. We werent happy about unit 2 as I think its to cramped for 2 adults & a lively toddler, but were moved into a larger unit which was fantastic. 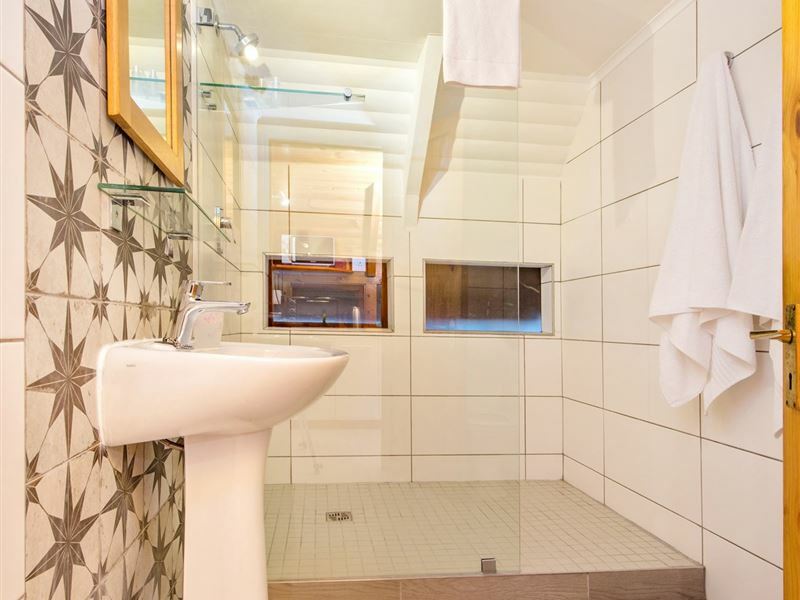 Request a quote from Abalone Lodges at no obligation.